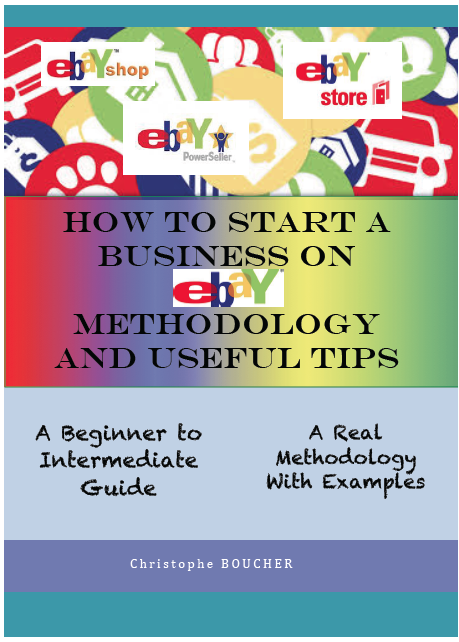 This book intends to show you the basics of how to get started for an eBay business. After all those years, selling items on eBay, a lot of people were asking for advices. I also figured out that a lot of people were not using the full potential of eBay. This book will help you gain he perfect methodology in order to end up by the creation of your own eBay store.